Aquarius - sudden and unexpected change - the Aquarian goddess preparing consciousness to sleep, then suddenly 'fully awakening' in totally understanding. Eclipse - one celestial object moves into the shadow of another. The term is derived from the ancient Greek meaning "I cease to exist" or "I am absent". These energies usher in the Virgo window which opens August 23. Things that need to change before Virgo will surface hard and fast. Can you feel the heaviness in the energies ahead? Expect the unexpected as anything can happen on all levels of your life. Go with the change, don't fight it. Decision making that has been postponed will now come to roost. Things put off, that require one's attention, will surface to be addressed. This may include neglected health issues coming to the fore that need immediate attention. Needless to say, relationships will also move on, especially those that are challenged. Souls will seek freedom above all else. Don't make the same mistakes with new relationships that you have in the past. Either you both want the new relationship, or let it go. Don't dwell. Don't dream. Don't look for soul connections in another reality. With the economy in flux, job changes and relocations highlight now. You may suddenly get laid off ---> leading you down the path to create a new destiny that may seem scary now, but are all part of the transition facing every soul on this planet. From an astrological viewpoint, the area where the eclipse will be felt most depends on one's time/place/location of birth. This energy begins today on August 13 and wanes by the 19th. 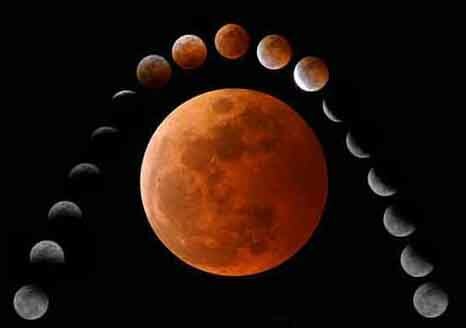 Eclipses and their effects can often be felt and dealt with for 6 months. People born from February 13 - February 19 will feel this eclipse more as it will hit their natal Sun. Emotionally ... Decide today that nothing else matters other than you being the best you can be, letting go of things that are outmoded, and envisioning an improved 'you' as we enter 2009, it's energies beginning to surface in Virgo. 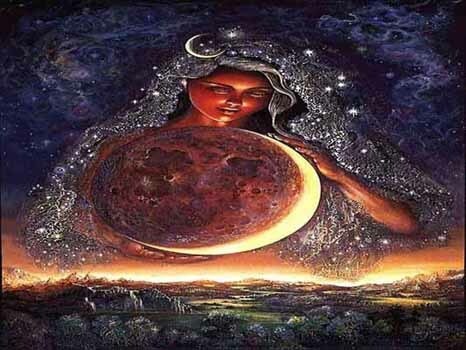 Metaphysically speaking, this eclipse is a time when the 'shadow' side might be exposed, showing one's darker side, and thus allowing some examination and healing to take place.